Want to know how Benedict Cumberbatch prepares for playing Sherlock? Or which character originally wasn’t meant to have a major part? Or perhaps you would like to find out how Moffat and Gatiss came up with the idea to make the show in the first place? If so, this is the article for you! Co-creators Steven Moffat and Mark Gatiss came up with the idea to modernise Sherlock Holmes while chatting about their love for the character on a train ride to the Doctor Who offices in Cardiff, Wales. Later that day, Moffat told his wife, TV producer Sue Vertue, about it and she convinced him and Gatiss to pitch the idea to the BBC. The then not-very-well-known Benedict Cumberbatch was always the first and only choice for Sherlock. Despite the producers’ resounding faith in him, though, his own mother didn’t think her son was right for Sherlock Holmes. “But you haven’t got the right nose,” was apparently what she told him. 3. Doctor Watson or Doctor Who? When Martin arrived for his first audition, he had just had his wallet stolen. He was in such a bad mood that the producers thought he wasn’t interested in the role. Luckily, for the next audition he was in happier spirits and got the part. 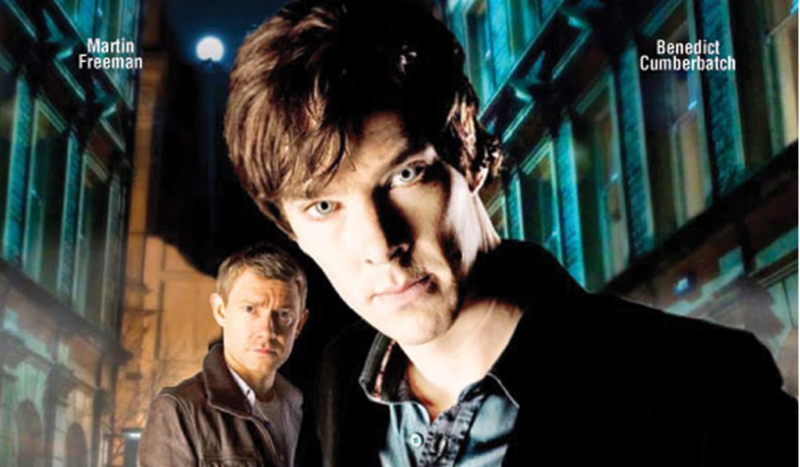 Originally, Sherlock Series One would have had six hour-long episodes. 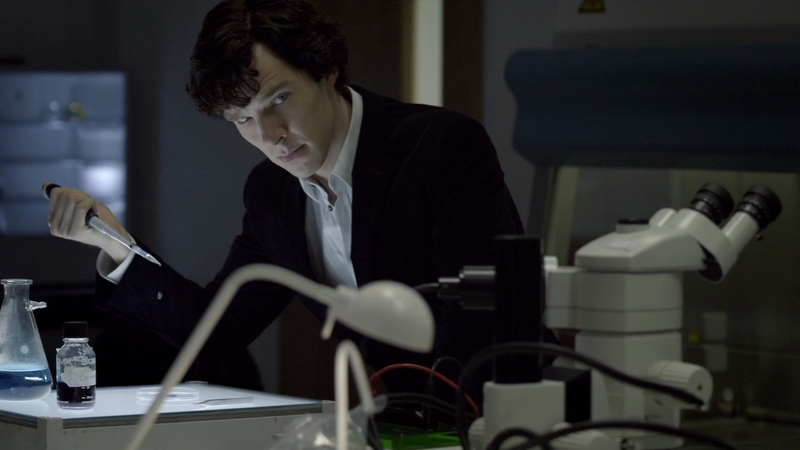 However, after a pilot in this format had been made, the BBC decided to make Sherlock more of a television event and asked for the team to change the format to three hour-and-a-half episodes. Moffat has since labelled this change the reason for the show’s continuation, believing that Cumberbatch and Freeman would not be able to keep filming six episodes with their busy schedules. Sherlock’s iconic coat is called a Belstaff coat. Throughout the series costumers have designed summer coats for him to wear but the idea keeps falling through as they are said to not match up to the original coat. Many versions of the coat are used in filming but the original, used in the pilot, was bought by Mark Gatiss who later gave it to Benedict Cumberbatch as a birthday present.